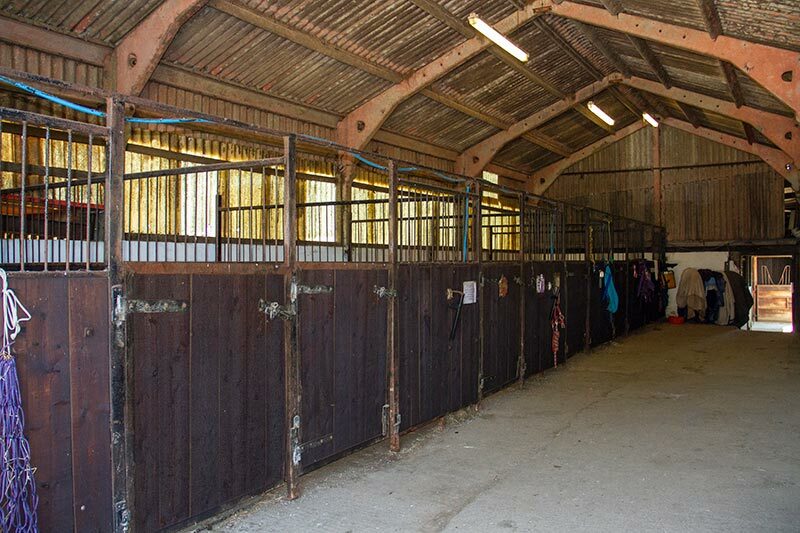 If you are looking for a new home for your horse/pony, we can offer large, spacious American Barn style boxes in our livery yard with excellent grazing and off-road hacking facilities and access to our floodlit outdoor arena. Different packages are available to suit individual needs. For further information or to discuss specific needs, please contact us and arrange a convenient time to visit and look around.